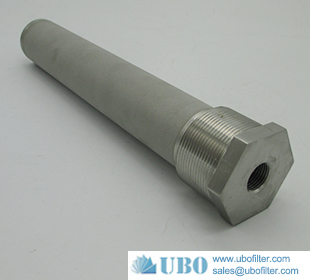 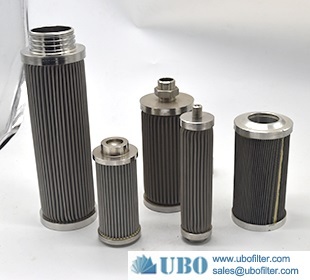 High Pressure Hydraulic Oil stainless steel sintered metal powder filter uses metal powder as a raw material without adding a binder.After cold isostatic pressing, it is formed by high temperature vacuum sintering. 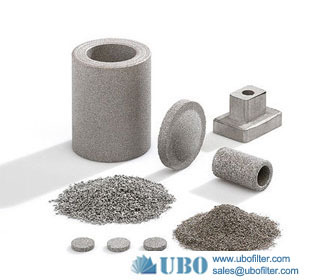 The pore size and distribution of the component can be adjusted by selecting the metal powder particle size and process parameters. 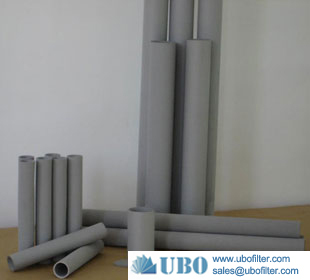 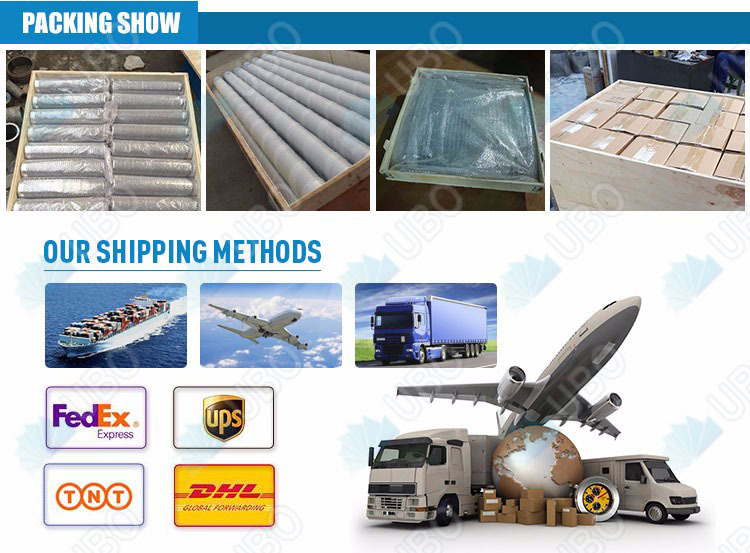 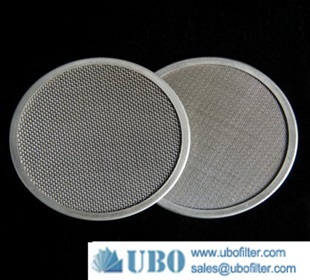 Using the pore structure, material composition, and compressive strength of different filter materials, we have developed a filter product that is finally suitable for users. 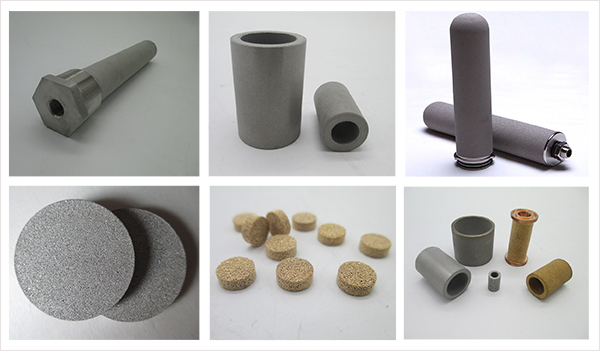 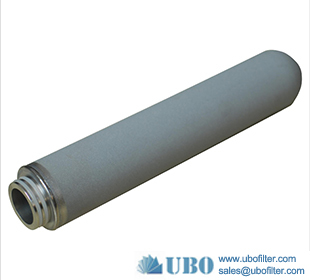 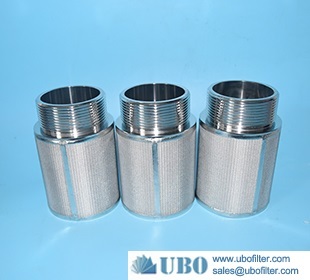 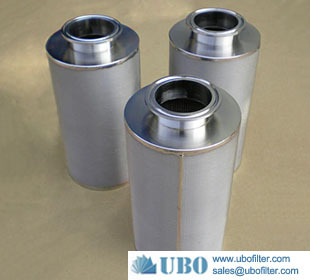 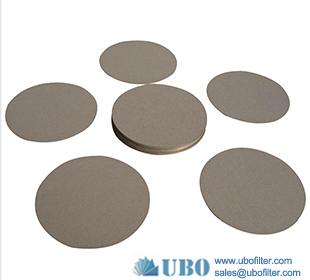 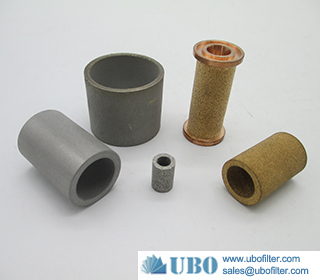 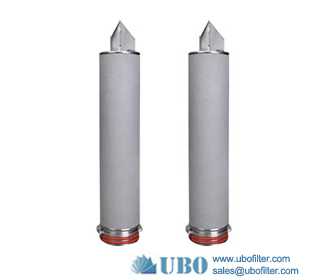 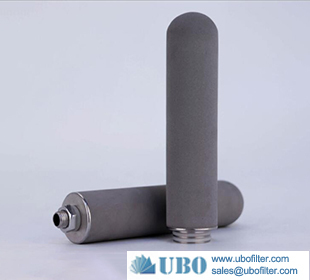 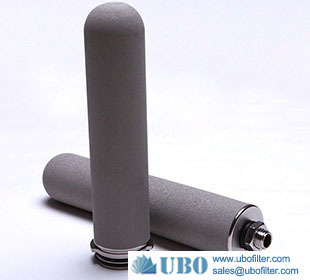 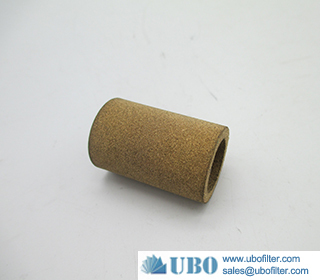 Different from the non-metal sintered filter element, when the filter cake on the surface of the sintered metal powder filter core reaches a certain thickness, due to its high strength performance characteristics, the filter element can be backwashed or backflushed by a certain reverse pressure. 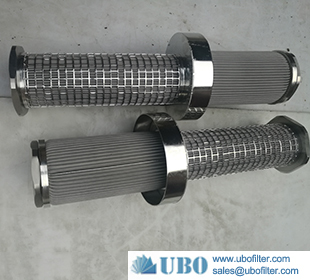 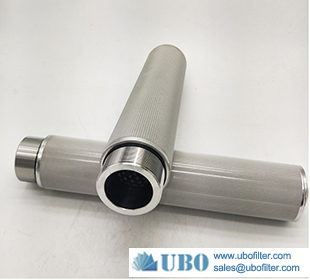 Clean the filter element so that the filter element can be used again. 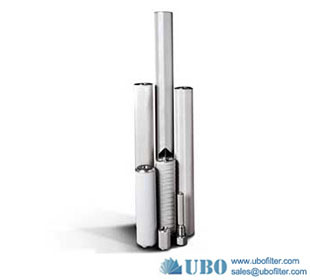 12: Gas homogenization and pneumatic conveying in the powder industry. 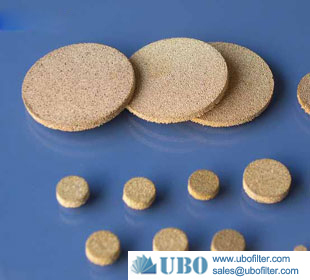 1.uniform structure, narrow pore size distribution, high separation efficiency. 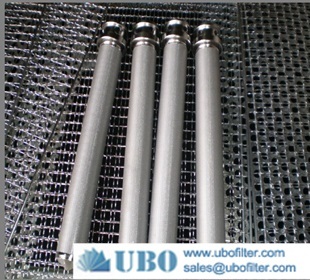 2.high porosity, filtration resistance, high penetration efficiency. 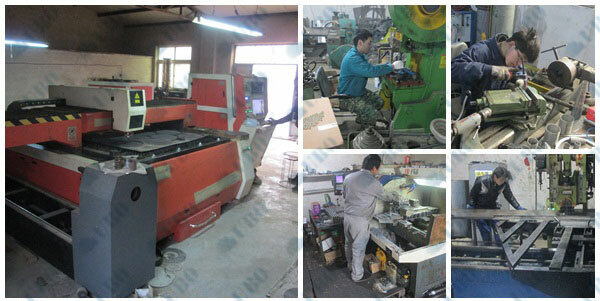 3.high temperature, generally below normal 280 degrees. 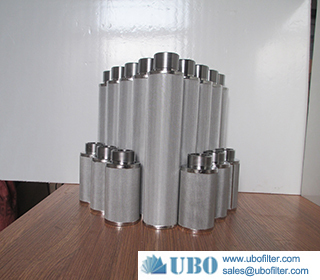 4.good chemical stability, acid corrosion, has antioxidant properties. 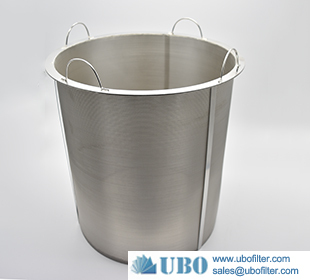 5.no particle shedding, not to dope the formation of secondary pollution, comply with food hygiene and pharmaceutical GMP requirements.